Nicolle Littrell is a filmmaker based in Belfast, Maine. 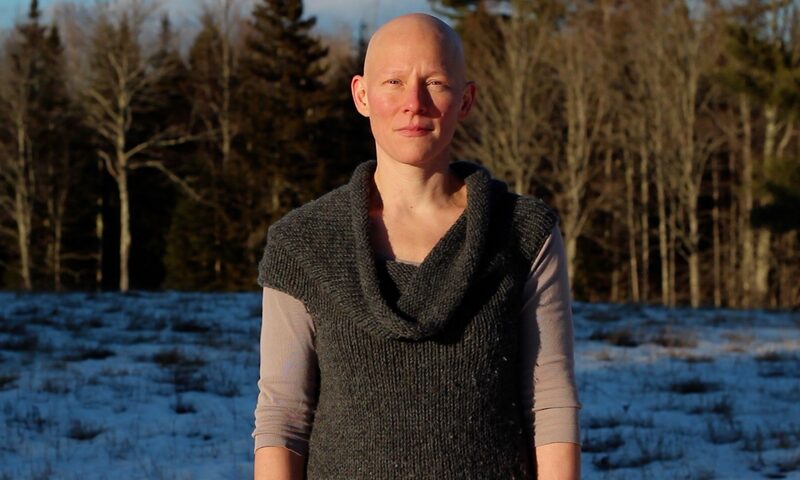 She is also faculty in the Women’s, Gender, and Sexuality program at the University of Maine. Together, Ann and Nicolle tell Ann’s story by drawing deep into her personal history to take a well-rounded look at how alopecia impacts life from childhood on.